Integrated dining and kitchen area with plenty of light. Dining and living area. In the background chaise long to see the ocean. Dining area. Elegant. comfortable chairs. Queen sofa bed and chaise longue in the living area. Sofa bed when open as a bed. 2 TV: one in living + one smart TV in Bedroom. 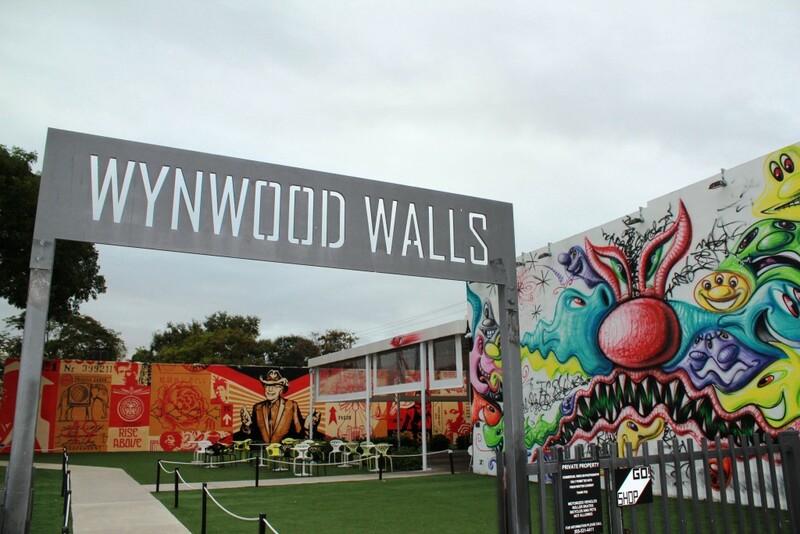 Photos taken by us in Wynwood, Miami. We know you appreciate the small details! Another angle to the bedroom. Clean, modern. Bathroom. Clean, plenty of light, double sink, towels, bathrobes. With views of Brickell Ave, Miami River, Downtown Miami and the Bay, this one-bedroom condo (which includes a queen-size sofa bed in the living room) is uncommonly well equipped, including its kitchen and walk-in closet, refined furniture and complements, original art works, design tableware, high quality linen and towels, two HD Smart LED TV (watch 200+ channels including HBO and Showtime as well as Netflix, Prime, Hulu...), really fast and free Wi-Fi (50Mb), full size washer/dryer, Italian cabinets, premium appliances by Wolf & Subzero and Bosch, as well as solid black granite counters. Design and cleanliness are of utmost importance to us. Recently refurbished. Thanks so much for your review Archana. Let me share here too your Private Feedback, I am sure it will be very helpful for future guests: "Thank you for letting me stay at the apartment! I loved the experience. I had everything I needed! The apartment is beautiful and so well maintained!" 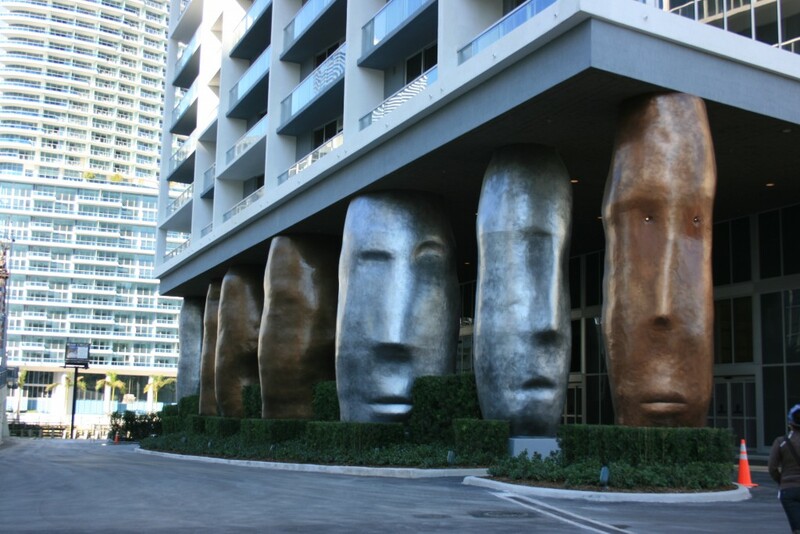 We manage more than 30 properties in Miami, most of them in this same building, I hope we could have you as our guest in the future in one of our properties. 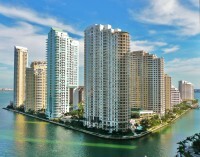 Do not hesitate to contact Miami Vacation Rentals whenever you need accommodation in Miami. See you soon!! Thanks Carlo for your words. We are glad to know you enjoyed your stay in our apartment and you will be welcome to contact Miami Vacation Rentals whenever you need accommodation in Miami in the future. The condo was amazing. It was neat and clean , and there were a lot of amenities that were within the condo and the downtown area. Natalia was so welcoming , nice and accommodating to me. The condo is exactly how it is pictured. I have no issues what so ever. I highly recommend. Thanks Natalie for your words, glad to know you enjoyed so much your stay in our condo. Most of our guests, as you, are surprised that what they find when arrive at the condo is exactly the same as what they saw in the published photos. I hope we could have you as our guest again in the future. A special thank you to Silvia. She took care of us and was super quick to reply when needed. The place was great and very clean. Thanks so much for your words Florent for your review and kindly words for our staff. Glad to know you enjoyed your stay in our apartment and appreciate our service and good work. See you soon!! Love this place so much. Very nice host and responsible site manager to get us checked in to the room. Nice view from the 43rd floor. Very nice and clean. Would definitely come back again. In addition, don't miss the remarkable spa in the hotel. Thanks Shuting! We highly appreciate your words about our apartment and service. Glad to know you enjoyed your stay and not only the apartment but also the fantastic SPA in the building included in the rental. It will be our pleasure to host you again in the future. See you soon!! Great apartment with wonderful views and accessibility to our needs. We never met the hosts as it’s run by a property management company and the check out process is a little rushed but otherwise wonderful stay. Thanks Ana Paula for your great review! I think it will be very helpful for future guests who, as you, appreciate the cleanliness, decoration and good service. 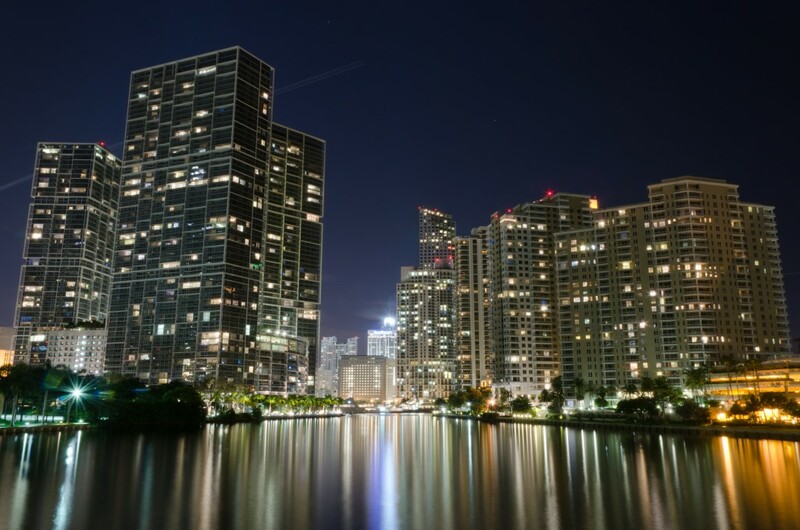 Glad to know you enjoyed your stay in our condo and hope you will rely again in Miami Apartment Rentals in your next visit to Miami. We will be glad to have you as our guest again. Natalia was amazing! Very responsive. Left a ton of details about the area and has a beautiful clean home! Thanks for your review and for being such amazing guests. As you, most of our guests appreciate our condos cleanliness and our Guest Book with condo and neighborhood recommendations. Hope we could have you again as our guests soon. Recomendado este apartamento. Excelente todo desde Natalia hasta todos los que. Os ayudaron. Muy lindo el apartamento. Hemos pasado 15 días maravillosos en este apartamento, súper cómodo, muy bien ubicado, impecable en la limpieza y con mucho estilo. Natalia, la anfitriona es muy amable, está a disposición siempre y da gusto conversar con ella. Lo recomiendo 100%! Querida Valeria! el placer ha sido mío. Me alegra saber que habeis tenido dos semanas de descanso (tan merecido!). Gracias por referirte a la limpieza, soy una maniática con eso y tenemos un equipo que trabaja en exclusiva para nosotros, asi que está muy bien formado y muy atento al menor detalle. Les pasaré tu comentario! También me alegra saber que te gusto el estilo. 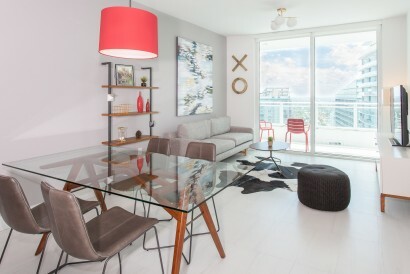 Nuestros apartamento son más sofisticados que la mayoría (que a menudo contienen muebles baratos de Ikea) y muchos de ellos, incluso, tienen obras de arte originales y otros detalles que los personalizan al máximo. Yo soy una interior designer y parte de mi trabajo es precisamente diseñar los departamentos para que sean originales pero al mismo tiempo muy acogedores. Me alegra de que te gustara! Espero volver a veros la próxima vez que viajeis a Miami. Un fuerte abrazo! Our stay was very enjoyable and just what we needed after a hectic holiday season. My husband,daughter and I thoroughly enjoyed ourselves and Natalia made us feel very welcome! The condo was immaculate and had all the necessary amenities. Everything was in walking distance so a car was not necessary. The pool is wonderful and the gym was also top notch. We would definitely rent from Natalia again. Natalia is a wonderful host. She will answer all your questions on time and is extremely helpful. She came to check on us after we checked in to make sure we had everything we needed. There were even bath supplies and towels provided! Her apartment was spotless and we loved the furniture. It was on a very high floor with amazing views! 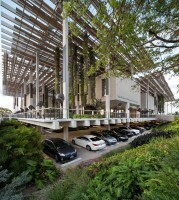 The building is one of the best in Miami with a luxurious Spa and huge Pool/Jacuzzi. I would Recommend all friends to stay there due to the great amenities provided and most importantly that Natalia is one of the nicest hosts I have met! I travel to Miami quite often and Natalia is one of the best host... The apartments was as described. Thank you for choosing one of my properties. I´m happy that you had a wonderful experience during your stay. Meeting my guests´ expectations is very important for me, and I´m very glad every time I receive this feedback. I update the pictures so that they reflect reality without any surprises. Keep me in mind next time you´re in town! Our recent 3 night stay was very good. Owner was very gracious and helpful. Within walking distance of a grocery store (Whole Foods). Pool was great. Very relaxing. Spa was closed for renovations but we were able to see it. Didn't use the workout area but were shown it and it was very nice. The only issued we encountered was parking. This was totally OUR fault not the owners. She had sent me an email that I did not completely read thus providing and issue. The owner was able to resolve this for us. Just be sure to let her know ALL guest. Security is very tight. The owner is close by so if you need her, you can call her. I would def stay again! Thank you for your nice review of my service, Joy! Thankfully, the spa renovation has been completed and is now open, and it looks even better than before! They added a new lighting system that enhances the relaxing atmosphere. You´re right that security is very strict, but I believe that´s very good for the guest. I hope everybody listens to what you´re saying and provides me with all the names (I don´t know why this part is easily overlooked! LOL). It was really nice to host you, and I hope to see you back! Your young baby Eli is our VIP guest, you know it! We loved to have you again and see how fast Eli has been growing... For us, it´s really nice to have faithful guests like you that feel comfortable in our home. Thank you for setting aside the time to write such a nice review. See you again soon? I wish all the best for the three of you. Excelente !!! El lugar es muy bueno con muchas amenities incluidas dentro del Viceroy. Recomiendo mucho el lugar para vacaciones o días de trabajo, hará la diferencia desde cualquier punto de vista en comparación a un Hotel. La atención desus duenos, Natalia es increíble te explica cada paso con mucha amabilidad y profesionalismo, te sientes en tu propia casa. Super recomendado para todos !!!! My stay at this condo was fantastic! Beautiful view, excellent location, and great amenities. Owners are very personable. I definitely recommend this condo. Dear SF, We are very pleased to know that your experience with us was so good. We work with that goal in mind and our guests make us very happy when they talk about their pleasant stays. Please come again and let us know in advance if you have any special requirements. Thank you for your kindness!! What I am most proud of, are my guests! amazing guests like you two that enjoy not only our condo, but everything in life. I highly appreciate your words, coming from a couple that own a prestigious Art Gallery and are so lucky to live surrounded by beauty and exceptional and unique pieces (I have to say that I feel envy!) Alina was wonderful from the very first moment (believe me or not, you begin to know a little bit your guests while the booking process) and very easygoing. Both are extremely polite people that took extremely good care of our property and that were very pleased to find original art pieces in it. I have to thank them for offering me an invitation to the Art Fair where ScottRichardsArtGallery was exposing some pieces of the wonderful American and European Contemporary artist they represent. If you live in San Francisco or plan to travel there it is worth you visit the gallery: I only saw some of the art pieces exhibited here and I absolutely felt in love with them! I recommend Alina and Scott to any owner. It was really a pleasure meeting them and I will be very happy if they come back to "their" home in Miami. We rented this apartment for a month and just loved it. The apartment is clean, tastefully decorated and comfortable, nestled in a building with outstanding amenities including the amazing spa and pool areas. The property owners are truly delightful and extremely helpful. The staff at the Viceroy was also quite friendly and accommodating. 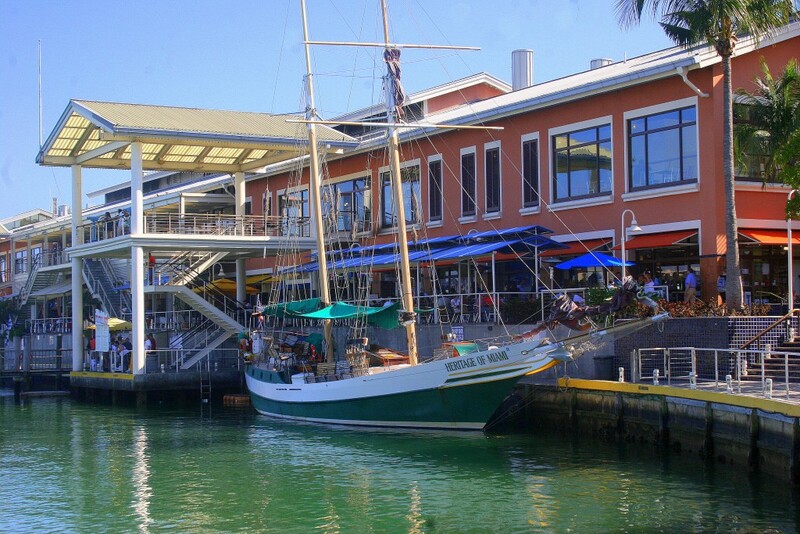 We thoroughly enjoyed the downtown location and took advantage of the adjacent waterfront walking paths and the many restaurants nearby. We felt right at home here and absolutely plan to return again. Highly recommend to anyone. Dear Nabil, it was a pleasure having you and your very well trained pet with us. Thanks for the extremely good care you took of the apartment. We were very pleased to have been able to accommodate your extension needs. We are also glad you were so pleased with our cleaning services during your stay. Last, and on a personal note, I was delighted to practice my French with you. Couldn't be more happy and satisfied with my stay! Would definitely rent this condo again. Fernando and Natalia was attentive, professional, and very accommodating. Dear Carlos, Thanks for your kind review and. Since you like and know about technology, let me tell you that next time you come over we will be able to lend you a mobile for your personal use while in the US. Also, next time you will enjoy 50 megas of Wi-Fi and real futuristic HD TV with 200+ channels. Good luck with that new member in the family. Thanks for the very good care you took of the apartment! Dear Janelle, I am very pleased to know that you son and yourself enjoyed the apartment and all the amenities, and that even the sofa-bed was comfortable. We hope that the next time you come over you will have the time to enjoy the large and beautiful spa, which is so beautiful! Renting from people like you makes our experience quite a pleasure. 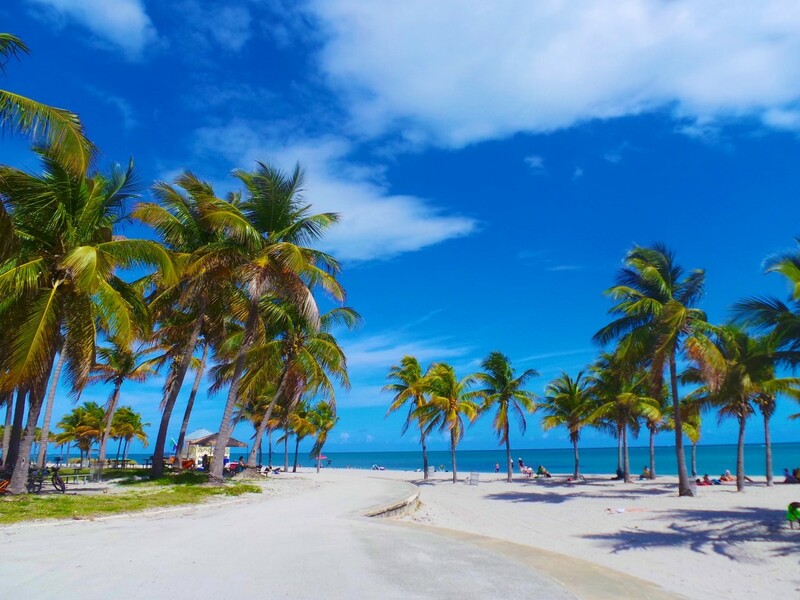 Please, count on us for any future trips to Miami. Natalia was the most gracious host and took the time to show us all the amenities the building had to offer. She made sure to check in with during our stay to ensure everything was ok! Her place is simply amazing and looks even better then the photos. We had such a great stay! The Viceroy is beautiful and has the best pool ever! The location could not be better with lots within easy walking distance! Natalia's apartment is beautiful with design furniture and decoration and it feels bigger than what the pictures show. We were welcomed by her husband who gave us the keys and showed us the apartment and the amenities and we met Natalia when leaving. They are both very friendly and doing everything to make their guests feel welcome. 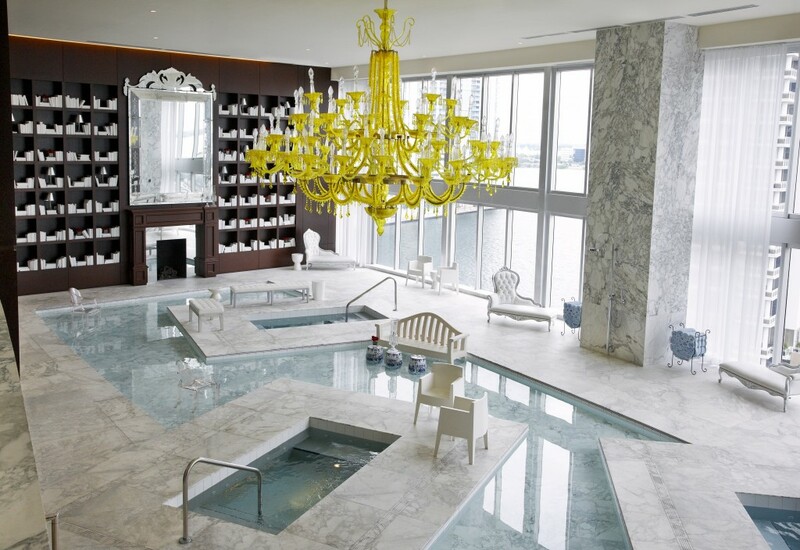 The SPA and the rooftop pool area are gorgeous with a great view over Brickell Key. The apartment was clean and well equipped. The only thing we missed was some furniture on the balcony to enjoy the Miami sunset. What a wonderful apartment! Natalia and her husband were great hosts and very accommodating. It was the perfect place to call home for a week: spacious, convenient, and very well designed. This place is fantastic. The hosts were very welcoming and always available but also give you your privacy. Perfect blend. The place is very clean and well appointed. And location, location, location! Just across the river from the downtown business district. Great, easy walks along/near the water. Access to awesome rooftop pool and workout facility. 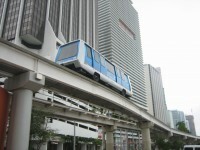 Only a couple blocks from the Mary Brickell Village shops and restaurants. Thank you vey much Silvana!!! you were a great guest! I can recommend you to any owner because you're very responsible and a serious person, I mean, that anybody can trust you. 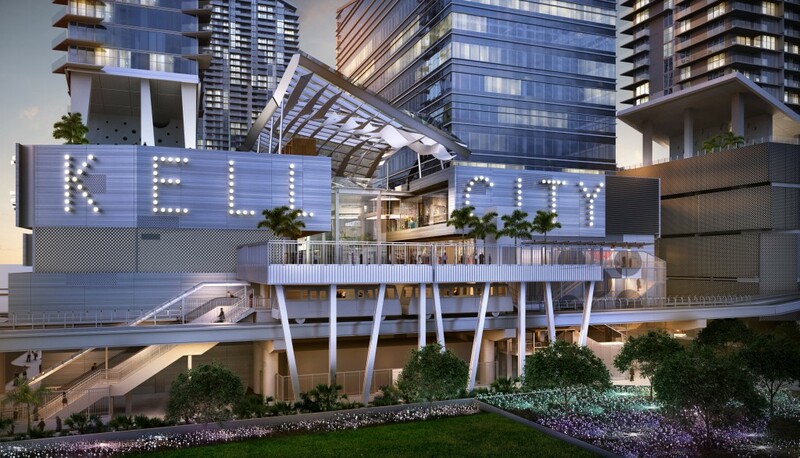 Brickell is a vibrant area (everyday new restaurants, bars, and services are opening, and wait when the new Brickell City Center will inaugurate next year!) . 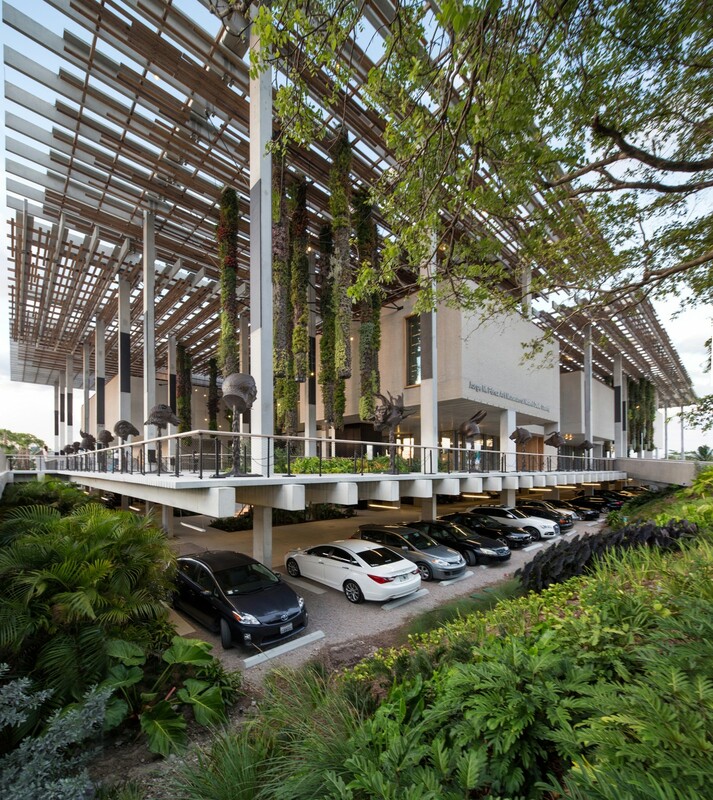 This building is THE place to stay while in Brickell and -as demand is so high- we know that specially Fridays and Saturdays can be a little bit hectic in the valet parking... That´s why we recommend our guests to call the valet parking service 15 minutes in advance so that the car gets ready and they don't have to wait. And in order that guests can call them, we offer to those ones coming from outside USA a FREE mobile with inlimited calls and SMS + 1 gb data. Anyway, we will forward your comments to Park 1, the company that manages the service so that they can make the changes to give an even better service. Thank you for your good comments and, of course! we will be very glad to see you soon. Hope you enjoy the holidays and wish you an amazing new year. Great place, well appointed, clean and comfortable. Tenants are hassle free, no issues. Building is great and well localized boyh for business and tourism. Will use it again for sure. Thank you for your positive review. We´d be more than glad to have you back!! Natalia and Fernando were exceptional hosts. Natalia and Fernando were exceptional hosts. They truly understood my schedule and were flexible to make it work. The place is extremely clean and well designed. 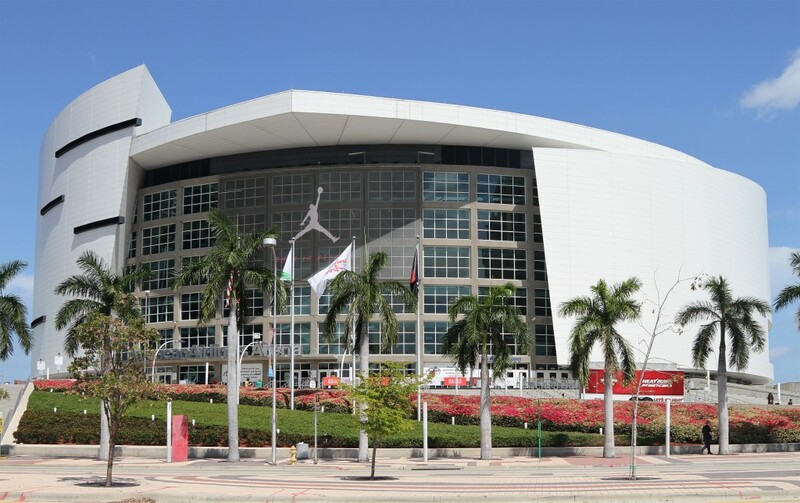 The building has anything you can dream of when staying in Miami. It's very convenient in terms of location. Fernando speaks English , Spanish and also French. He made me feel at home. I strongly recommend this place. I will actually come back soon. Natalia foi todo o tempo muito atenciosa conosco. Natalia foi todo o tempo muito atenciosa conosco. Assim que chegamos, nos apresentou todo o complexo do edifício e nos deu todas as informações e dicas muito úteis. Ela se mostrou a disposição durante toda nossa estadia. O apartamento é exatamente como na foto. Decoração suave e de extremo bom gosto! O condomínio é ótimo! Piscinas, SPA, academia, valet... Tudo ótimo e bem localizado!